Donna is a key player in the daily functioning of Red Cedar Solutions Group. She helps keep things running smoothly around the office, and has been a part of the team since September of 2008. Donna thoroughly enjoys her work and expresses that it is the professionalism and talent of the people she works with on a daily basis that continuously makes her strive to be an even better person. 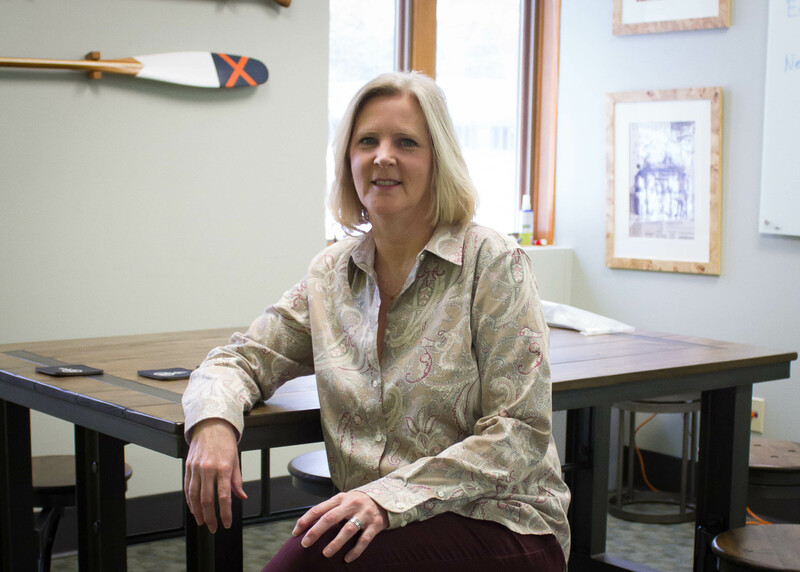 In her free time, Donna loves the company of her family, whether they are at a swim meet, a water polo game, or walking on the beaches of Lake Huron. 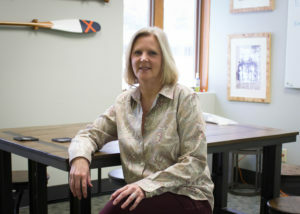 She also enjoys bike riding, fishing on the Au Sable River, or relaxing with a good book.